Founded in 1999 by Zdenko Ivanušić and Andrej Henigman, the Donna Lee Saxophone Quartet brings us music from Croatia. Current members of the quartet are Zdenko Ivanušić (soprano and alto sax), Andrej Henigman (alto sax), Vanja Ileković (tenor sax), and Aleš Suša (baritone sax). The quartet aims toward recognizable sound through original compositions by Zdenko in Jazz, Blues, Latin, and other genres. 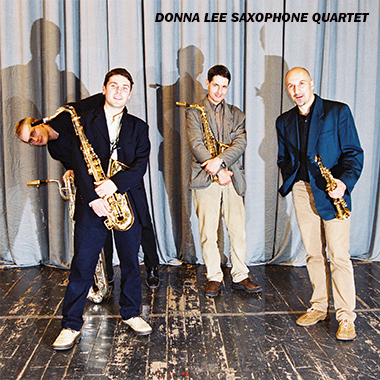 From its inception, the Donna Lee Saxophone Quartet has appeared live on concert stages, and on radio and television.